Swartland Charity Run is an annual fun-filled family and bikers weekend for everyone! Personal health & wellness coach. Get fit & active at Moorreesburg Bootcamp on Tuesdays & Thursdays at 6 pm sharp. Sessions take place at Gene Louw Clubhouse. First session FREE, thereafter it would be R75 per month. Moorreesburg Lions Club is a service organization serving Moorreesburg residents. Don’t miss our annual Basaar & Funduro!! “Huis Van Heerde” is a Child and Youth Care Centre (or Children’s Home as known by many) in Moorreesburg, South Africa. 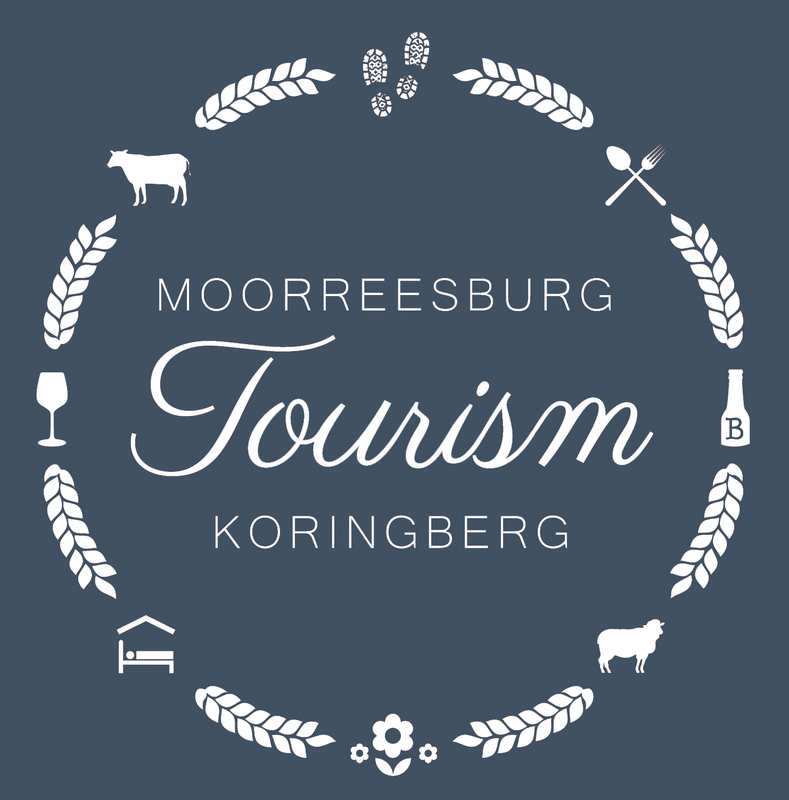 Moorreesburg is a rural town within the Swartland District and is also part of the so-called “West Coast “ District. Huis van Heerde Child and Youth Care Centre (CYCC) is a Programme of Badisa and accommodates 70 children from birth to 18 years (or until a child is no longer attending full-time education). All children/ youth are placed with Legal Orders by the Children’s Court of South Africa. Children are placed because they are in need of care and protection. Most of our children’s mother tongue is Afrikaans. About 10% of our residents are orphans. Our vision is to make a difference to tomorrow by taking care of children today. We believe that every child deserves a happy childhood. Our mission is to provide our children with opportunities to learn and grow and to overcome their difficulties. We offer constructive opportunities to create options for developing alternative lifestyles. We strive to break the circle of poverty and abuse by establishing an environment of confidence, and values such as trust and respect. Huis van Heerde Child and Youth Care Centre in Moorreesburg, Swartland provides a home for children placed by the Children’s Court. The Home provides safe, holistic care and nurturing. Professional services are provided to change the children’s future outcomes.